Bellatrix <3. . Wallpaper and background images in the Bellatrix Lestrange club tagged: bellatrix lestrange bellatrix lestrange helena bonham carter pretty. 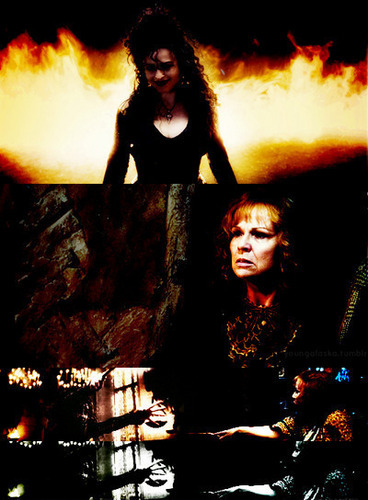 This Bellatrix Lestrange photo contains fuoco, fiamme, and inferno. There might also be concerto, tramonto alba, tramonto, aurora, and fuoco.